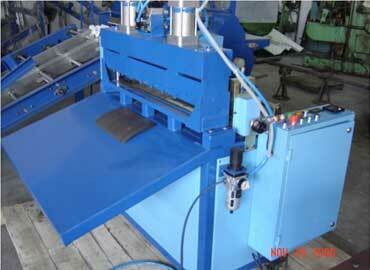 Kanwal Enterprises are reputed as the preeminent Air Filter Testing Machines Exporter from India. With well-established business network, we have excellently catered to the bulging demands of the domestic as well as international market. 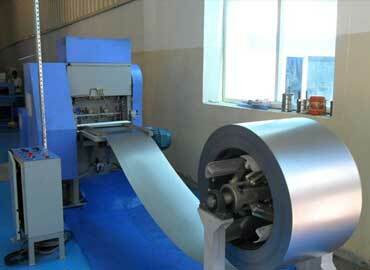 The filter machine are also manufactured as per the international standards. We offer our products mostly in Poland, Abu Dhabi, U.S.A, Oman, Muscat, Dubai, Peru etc. Our products have high standards and known for their high durability, easy accessibility and rigid construction. 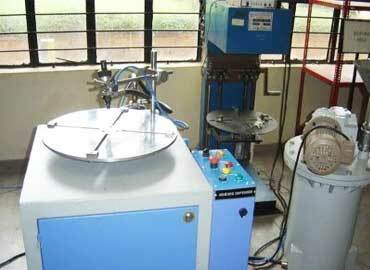 The hard work of our engineers has helped us to gain profits through customer satisfaction. 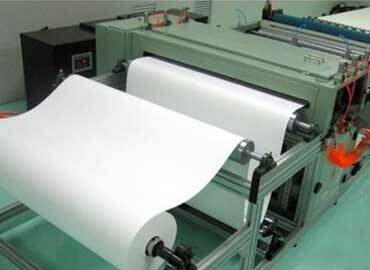 Moreover, our quality products and prompt services have made us popular all-round the globe. Test filter housing suitable to mount filter of 500mm height & having an inner Dimension of 400x400mm. 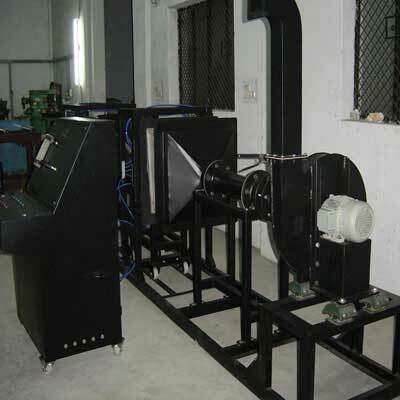 As one of the renowned Air Filter Testing Machine manufacturers, suppliers and exporters based in India, we have a comprehensive range customized as per the configurations demanded by our customers. You can consider our name to buy the best you deserve. Send us an enquiry or call directly to discuss further.